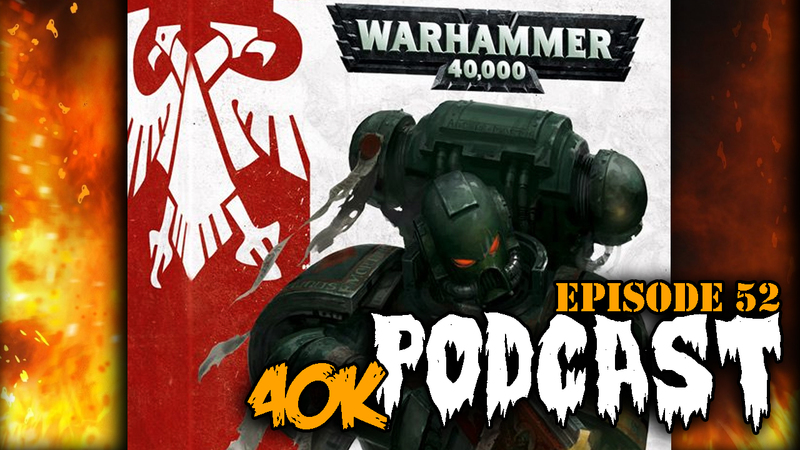 Episode 53 - Are Free Units Good or Bad for 40k? Use Promo Code "thelongwar" at harrys and save $5 off your first purchase. Are all these formations with free upgrades a problem? Episode 52 - 8th Edition 40k on The Horizon? 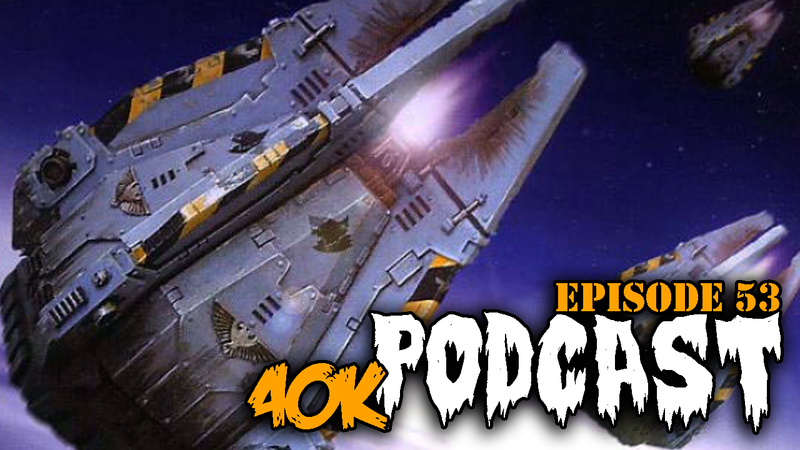 Episode 51 - New 40k Flyer Rules OP?